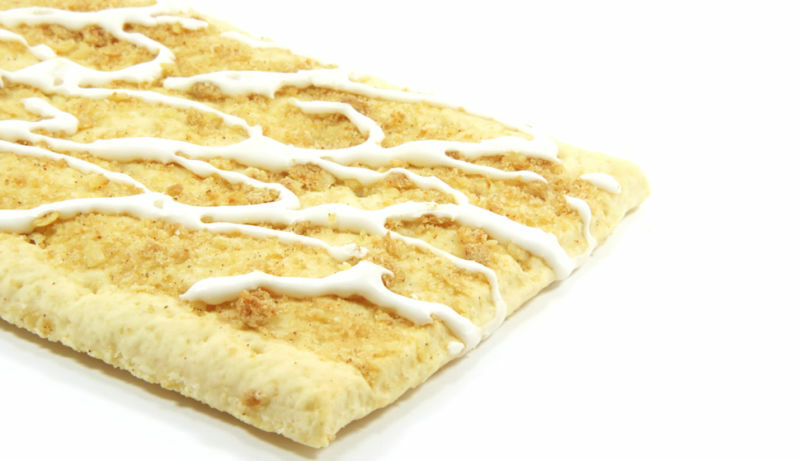 A man who should definitely not be pursuing a criminal career had a rough summer after he not only allegedly tried to sell cocaine to an undercover cop but also tried to rip the cop off by handing him a bag full of crushed-up Pop-Tarts. Cameron Mitchel was reportedly making deliveries when the undercover cop approached him and asked him for some crack cocaine. Officers say Mitchel obliged, went to the cab of his truck, crushed up some Pop-Tarts, and demanded $20. The cop field tested the bag and quickly discovered it wasn't an actual drug deal. But although the officer couldn't smoke Mitchel's sugary rocks, he did have another way to get back at him. The 30-year-old—who said he sold his breakfast to the undercover cop because he needed the money—has been charged with creating and selling a counterfeit controlled substance.